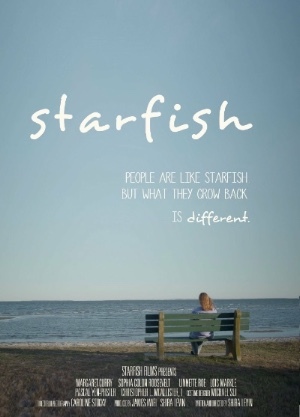 "Starfish," the independent feature film I play the lead in (and associate produced) continues its journey in the film festival circuit as an official selection of three more festivals. I am so honored and excited to be at the upcoming screenings to share the film and support other filmmakers' work. 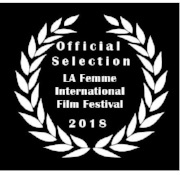 First up, I am headed to LA, where we are an official selection of the La Femme International Film Festival, screening on Fri. Oct 12th at noon at the Regal Theater 14 at the LA Staples Center. I will be doing a brief interview on Oct 11th for a live stream with Aaron Sanchez from KMET Radio at 12:45 PM. 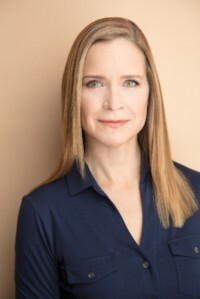 The festival is a premiere film festival celebrating, supporting and advancing content creation by Women Producers, Writers, and Directors from around the world. Get tickets here. 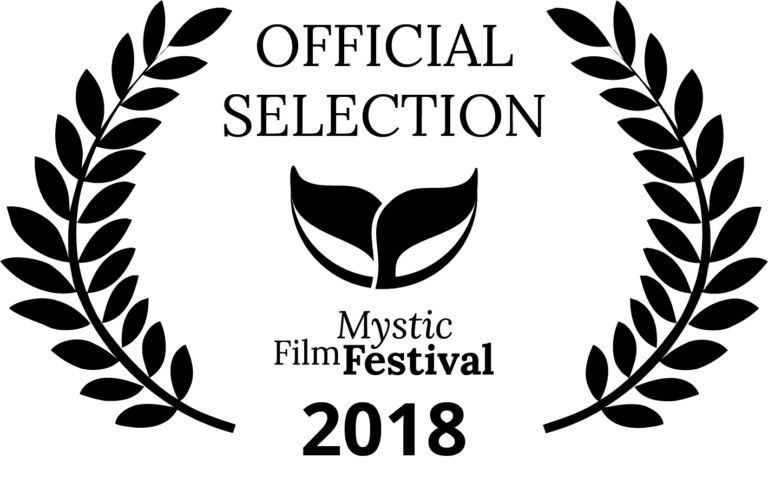 On Oct 18th, we are the opening film for the Mystic Film Festival in Mystic, CT with a red carpet gala at 5:30, 7 PM screening followed by a Q&A with the director and cast at Mystic Luxury Cinemas in Olde Mystick Village. 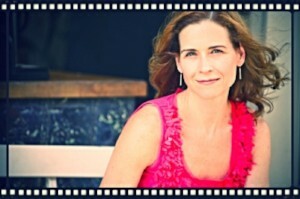 I will be on a panel for women in film at the Mystic Library the following day, Oct 19th, at 9:45 AM. Tickets here. 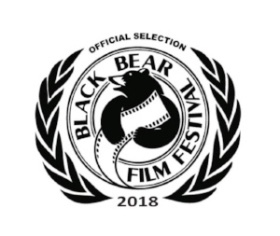 Finally, “Starfish” screens Sunday, Oct 21st at 10:00 AM at the Black Bear Film Festival in Milford, PA. Black Bear supports innovative and independent films, artistic expression, education, diversity and cultural enhancement.Tickets here. 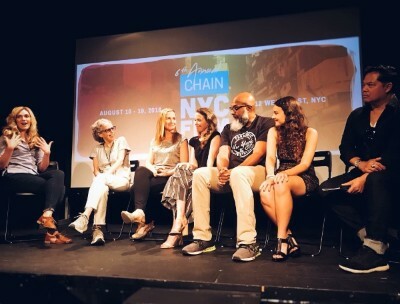 We had a wonderful NYC premiere at Chain NYC Film Festival in August. I think the best part was seeing the friends who came to see the film! I am so grateful when people take time out of their busy lives to see my work. It truly touches my heart. "Starfish" is a female driven story about grief, healing, friendship, family and the strong bond between dogs and humans. It is a film for viewers who like stories about people and relationships. It's also a film for dog lovers and for anyone who has experienced loss. Like the Facebook page here to follow the journey of this film & to read more about the creative team behind it. I just have to toot the horn of my friend and fellow clown/actor, Jarrod Bates. He is one of the most multi-talented and hard-working actors I know (and also happens to be extremely funny)! We met a few years ago in Christopher Bayes' clown class. I guess my clown heart sort of forever fell for his. He is headed for big things folks! Please check out his website and follow his successes! The race is November 1st. Gulp!